If This Is An Emergency,Please Call 703-399-5012 Right Now! We Will Work With You To Repair And Install Your Garage Door 24 Hours Garage Door Repair. At 24 Hours Garage Doors, we want you to be secure in knowing that we are always available, 24 hours a day, 7 days a week, for all your garage door needs in Virginia. At 24 Hours Garage Doors, we have over 14 years of residential and commercial garage door repair and installation experience. We are available to you 24 hours a day, 7 days a week in Virginia for all your garage door services and emergencies. 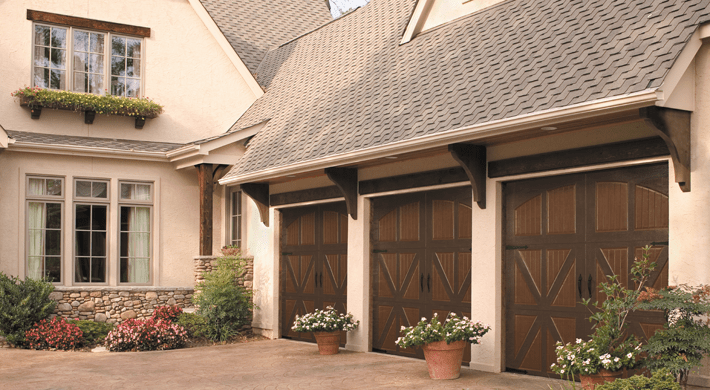 We have over fourteen years of professional garage door repair and installation experience. 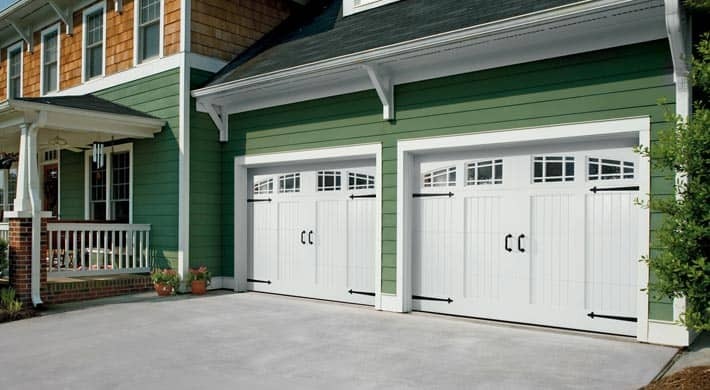 Our expertise include garage door repair, garage door installation, garage door spring repair, garage door opener repair, garage door parts, garage door replacement, and garage door maintenance. Our customers value our integrity and unbeatable guarantee (see our customer testimonials) and we value our customers’ satisfaction and safety more than anything else. 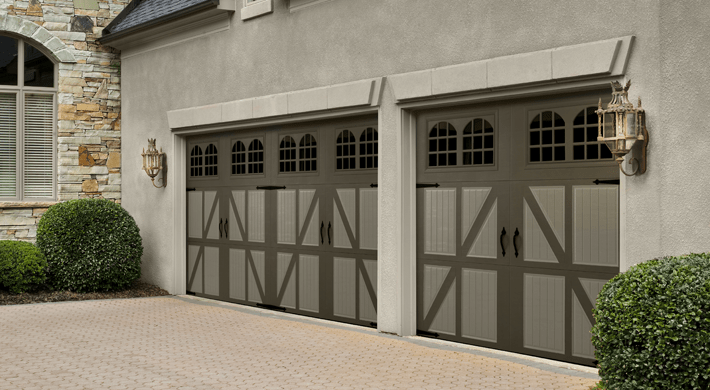 24 Hours Garage Doors serves Alexandria, Annandale, Arlington, Ashburn, Burke, Centreville, Chantilly, Fairfax, Falls Church, Franconia, Great Falls, Herndon, Leesburg, Lorton, Manassas, McLean, Oakton, Reston, Springfield, Sterling, Vienna, and Woodbridge of Virginia.